Nike Missile Site Preservation: Join us in helping to preserve the historic Nike Missile Site! 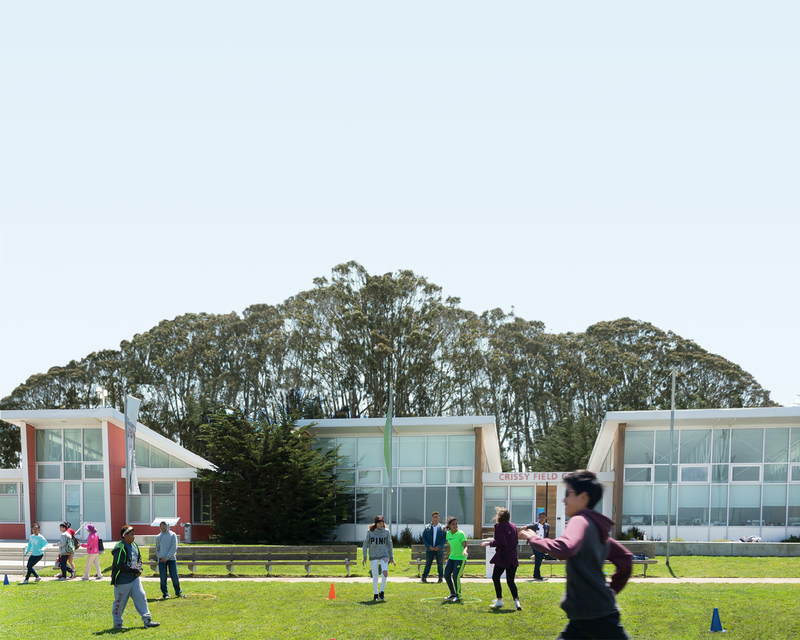 We are located in the beautiful Marin Headlands with spectacular views overlooking Rodeo Beach and historic Fort Cronkhite. In an effort to restore this site back to its peak operational condition of 1964, many hands are needed for vegetation removal, painting historic features, and general upkeep of the site. As an added bonus, you get the chance to join behind-the scenes tours! Volunteers ages 10 and up are welcome. Read our Youth Policy Guidelines (PDF) for youth under the age of 15. We'll be working rain or shine. Wear clothes that can get dirty. Long pants and closed-toe shoes are required. Bring layers for changing weather and rain gear if necessary. Help restore and maintain the historic Nike Missile Site in the Marin Headlands.